Researchers have installed photo cameras to study the life of Atlantic walruses in Franz Josef Land archipelago. 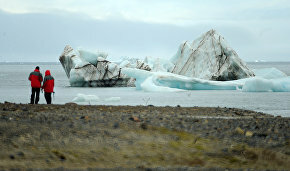 The cameras will be operational for one year, press service of the Russian Arctic National Park reported. 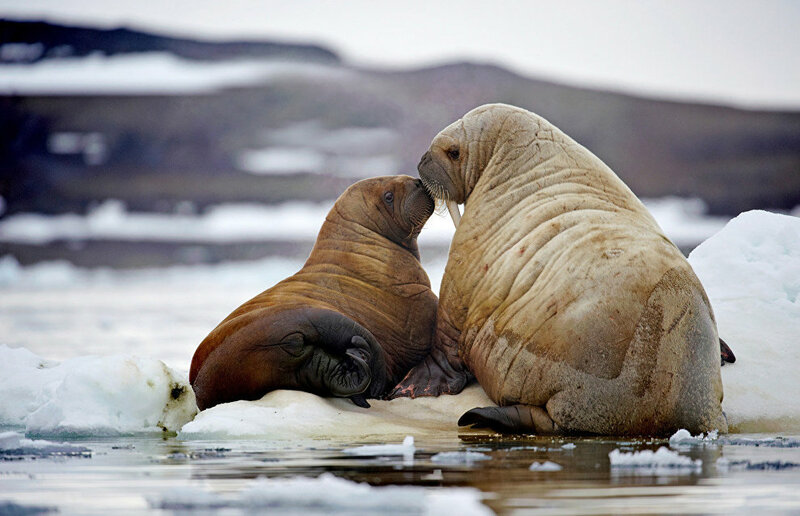 A team of eight researchers had earlier explored two rookeries of Atlantic walruses in Franz Josef Land. One of the rookeries is in Gunther Bay on Northbrook Island and the other is on Myortvogo Tyulenya Island (Isle of the Dead Seal), Maria Gavrilo, Deputy Director for Research at the national park said. 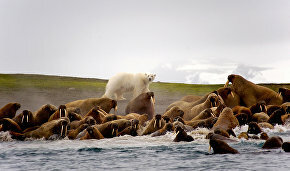 "On Myortvogo Tyulenya Island we counted nearly 100 walruses. We took biopsy samples, which are small pieces of skin. This will be used for the species' genetic research. To carry out walrus monitoring, two automatic tracking cameras have been installed on the shore. This project is part of the earlier efforts funded by a grant from the Russian Geographical Society. The cameras operate on solar batteries and will take photos once every two hours until the end of next summer," Maria Gavrilo said. 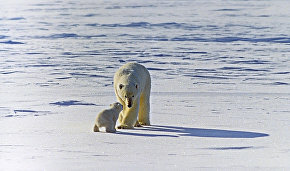 The cameras are fixed at the height of 4-6 meters, out of polar bears' reach. Scientists hope to obtain data on the changes in walrus population at the rookeries, the time and duration of their stay on the island, the number of male and female walruses and their cubs. The Atlantic walrus species were brought close to extinction by uncontrolled hunting. Hunting the animal was banned in the USSR in 1956 and the subspecies was listed in the Red Data Book. By scientists' estimate, the population of Atlantic walruses currently stands at no more than 20,000.